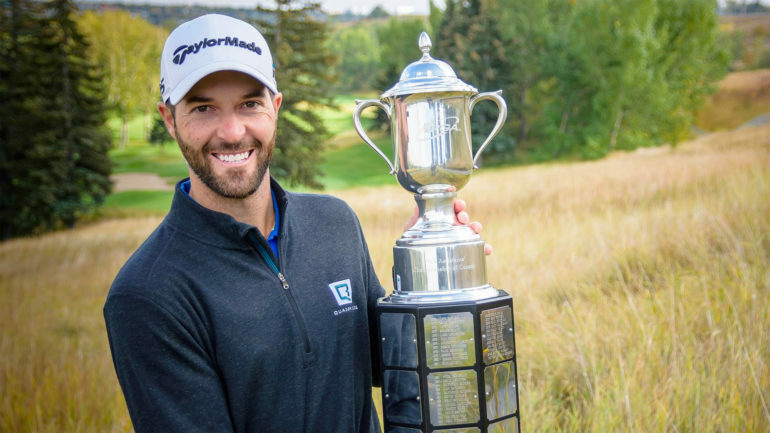 CALGARY – For the second consecutive year, Marc-Etienne Bussieres came roaring from behind to capture the PGA Assistants’ Championship of Canada presented by Callaway Golf. When the final round at The Winston Golf Club in Calgary began, the 32-year-old from Longchamp, Que., sat four shots off the lead. But by the time the dust had settled after a wild final round featuring impressive scoring from the just about everyone in the field, Bussieres found himself two clear of his nearest competitor. Bussieres’ final round 7-under-65 included seven birdies, five of which came on Winston’s tough back-nine holes. Bussieres’ three-day total of 199 (65-69-65) saw him two-shots better than Airdrie, Alta’s., Riley Fleming who posted the round of the championship Wednesday, shooting an astounding 9-under-par 63. Risdon, who won the 2016 PGA Assistants’ Championship in 2016 finished solo third at -13. Thirty-six hole leader Albert Pistorius and 2013 PGA Assistants’ Championship Billy Walsh shared fourth spot at -12. Nearly 40 players finished the national championship at even-par or better. With the win at The Winston, Bussieres further solidified his position atop the PGA of Canada Player Rankings presented by RBC. “Being the No. 1-ranked player is always on my mind because of the prestige and the exemption into the RBC Canadian Open,” Bussieres admitted. Originally launched in 2011, the PGA of Canada Player Rankings presented by RBC has received much praise over the past seven years. 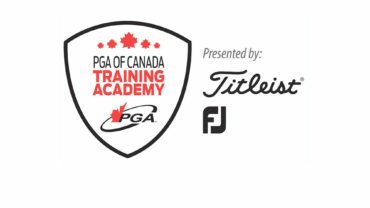 Players ranked inside the top 64 earn invites to the PGA Championship of Canada. The player who is ranked No. 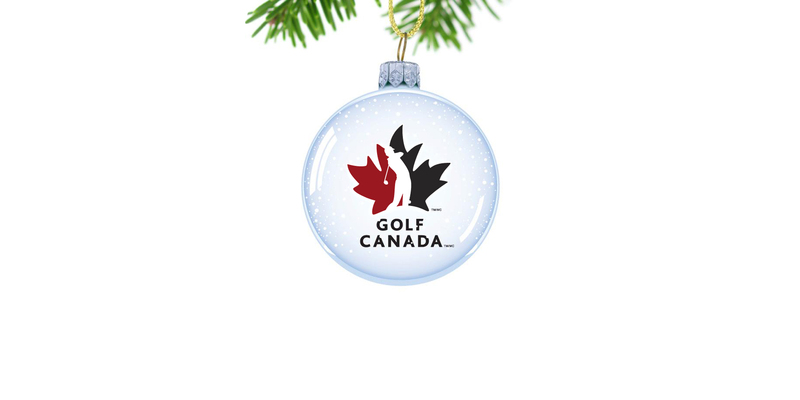 1 at the conclusion of the championship earns an exemption into the RBC Canadian Open. The Mike Weir Player of the Year Award is also based on points earned throughout the calendar year. Players gain these points based on performance at national and zone tournaments. 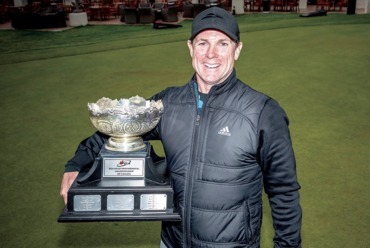 Bussieres earned the Mike Weir Player of the Year Award honours in 2016 after capturing the PGA Championship of Canada at Victoria Golf Club. He’s looking to earn the honours again this year. 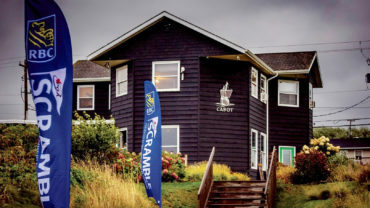 The next PGA of Canada national championship takes place Oct. 11-13 at Cabot Links for the RBC PGA Scramble of Canada.